The Black Atlantic explores the truly global experiences that created the African American people. 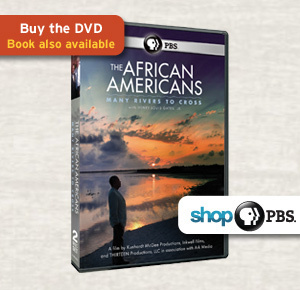 Beginning a full century before the first documented slaves arrived at Jamestown, Virginia, the episode portrays the earliest Africans, both slave and free, who arrived on the North American shores. 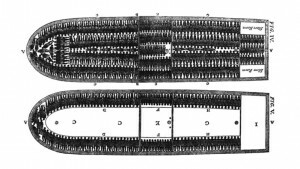 Soon afterwards, the Trans-Atlantic slave trade would become a vast empire connecting three continents. Through stories of individuals caught in its web, like a 10-year-old girl named Priscilla who was transported from Sierra Leone to South Carolina in the mid-18th century, we trace the emergence of plantation slavery in the American South. 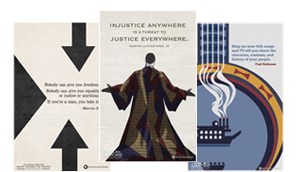 The late 18th century saw a global explosion of freedom movements, and The Black Atlantic examines what that Era of Revolutions—American, French and Haitian—would mean for African Americans, and for slavery in America. 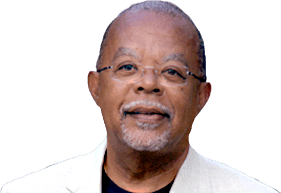 The Black Atlantic is episode one of the six-part series, The African Americans: Many Rivers to Cross with Henry Louis Gates, Jr., premiering on PBS on October 22, 2013, 8-9 pm ET. Check local listings on the broadcast schedule. 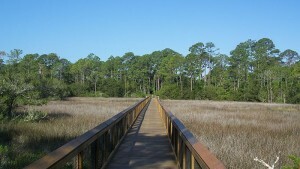 Spanish Florida was the African-American slaves’ first Promised Land. 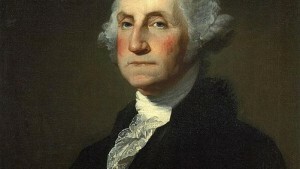 Harry's determination to be free suggests that not all of the slaves found Washington to be the benevolent master whom historians have depicted. Just a tiny percentage of Africans shipped to the New World landed in North America.